The best time to book newborn photos is within the 1st 10 days of their arrival... That is when they are the easiest to shoot. When do I schedule my newborn session? 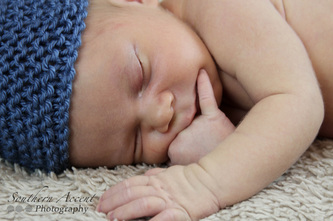 If you are pregnant & know that you want a newborn photo session, please schedule your session as soon as you can. 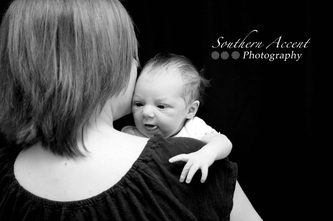 We can set up a tentative session for a week after your due date. We will finalize your session after the baby’s arrival. Can other siblings be included in the session? The session usually lasts between 1-2 hours. In the comfort of your home or in my studio. The newborn photo session is $100. Can I get digital copies of my photos and prints? Yes. The cost includes a CD with 20 - 25 lightly edited files. Prints can be purchased at very affordable prices.